As an American company with strong roots in the West, Pendleton Woolen Mills weaves blankets with meaning and beauty. 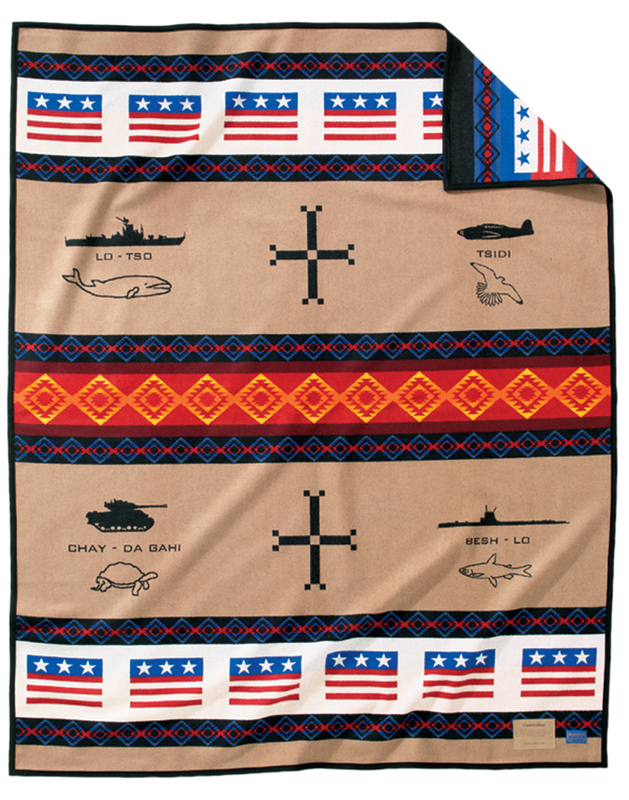 Every blanket tells a story, and we have woven many blankets that celebrate American patriotism over the years, from the Grateful Nation blanket that celebrates the contributions of our veterans, to retired blankets like Code Talker, Chief Eagle and Home of the Brave. 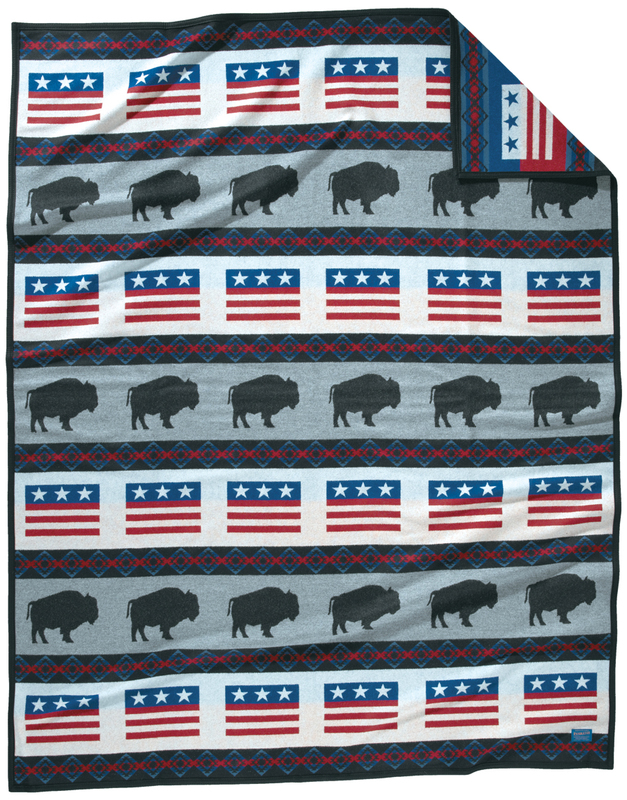 Here are some beautiful blankets to help us remember our patriotic spirit this Independence Day. To see more information on the blankets below, click the blanket name, which will take you right to the website.